The decision came after a meeting of Islamic clerics from across the country this week who declared a fatwa on Taliban attacks. The blast came after repeated warnings that militants could try to disrupt the country's election process. The suggestion was part of a proposed political process that Ghani said could lead to talks aimed at ending more than 16 years of war. The Afghan war is still raging with no end in sight as the Taliban are ever more resurgent with deadly effect. The latest suicide bombing, which killed 30 police cadets and injured another 58, happened on June 30th. The Arizona senator told foreign press that Obama has failed the nation. “There are thousands of other Afghans who have been serving America and American people without threatening U.S. security,” said one Afghan professor. The Return of a Peacemaker ... or a Trojan Horse? Like a buzzing mosquito that just won't go away, Gulbuddin Hekmatyar is back in the news. He sent a video from his unknown hideout in Pakistan, asking for reconciliation with Afghanistan's government and presenting himself as a peacemaker. The peace process in Afghanistan relies on an unholy trinity consisting of the Taliban, Pakistan and the United States. Sadly, Afghanistan doesn't wield sufficient strength or influence to extricate itself from this war. The Afghan Taliban just announced the launch of a spring offensive against the National Unity Government. 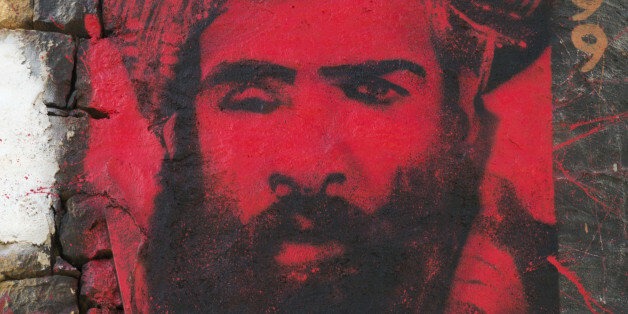 This spring offensive, dubbed "Operation Omari," is named to honor the late Taliban leader Mullah Omar who died in 2013, but whose death was kept a secret until last year. 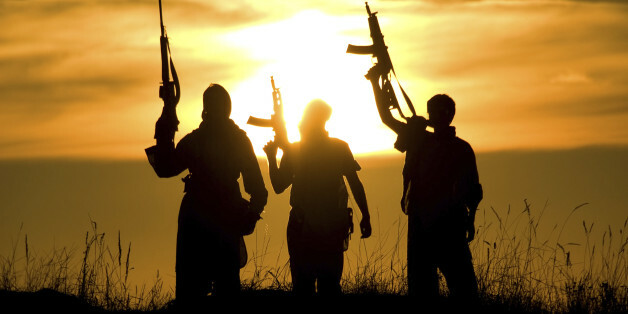 The terrorist group vows to launch large-scale offensives against government strongholds backed by suicide and guerrilla attacks. The seeds of revolution are sprouting in Afghanistan, but President Ashraf Ghani can escape the Sword of Damocles by changing his trajectory and giving the provinces more freedom to self-govern. Tensions between the Pakistani and the Afghan governments are gradually coming out in public following the terrorist attack on the Bacha Khan University by the Taliban on January 20th. The attack on one of the largest air bases in Afghanistan coincided with a regional peace conference in Pakistan. It has almost been a year since Afghan president Ashraf Ghani and Afghan chief executive Abdullah Abdullah have been in power. Contrary to the rosy pictures painted at the time, progress on many fronts has been dismal at best. 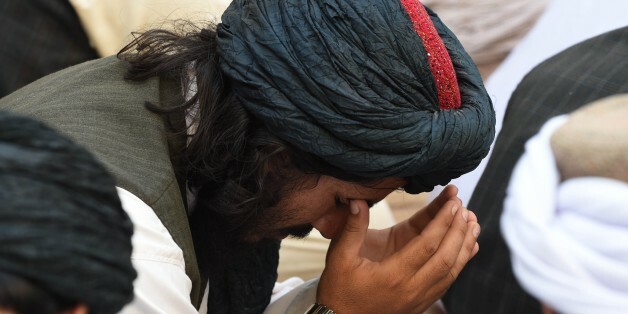 While the Afghan government viewed the dissent in the Taliban's rank as good news, Pakistan is worried that the breakup will lead to the weakening of their strong card in the Afghan conflict game. The height of the Pakistani state's chutzpah is that it does not only harbor these terrorists for decades and unleash them on the neighbors and the world, but also that it wants to be given credit and a thank you note even when America or Allah takes them out. The fundamental question about Mullah Omar's death in Karachi is who in Pakistan knew about his presence there, when did they know it and what, if anything at all, did they do about it. 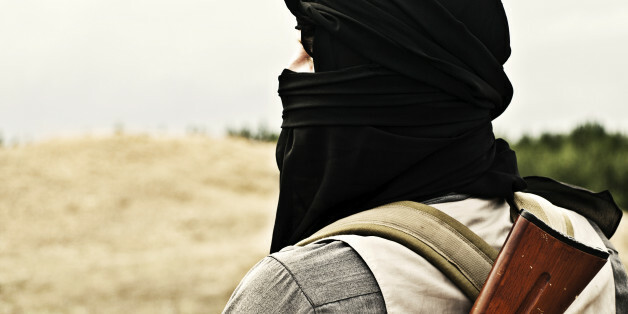 Uncertainty looms after reports of Taliban leader Mullah Omar's death. 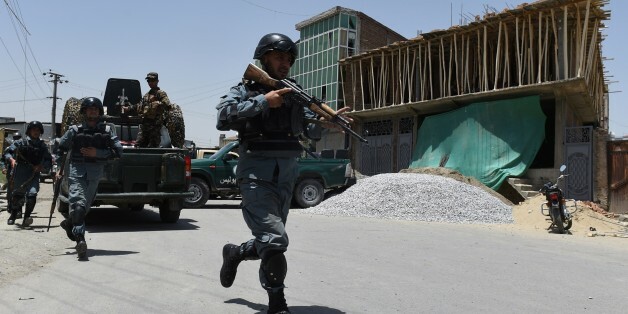 The Afghan security forces are no longer bound to limit their night time raids and to not use heavy weapons in fighting the Taliban insurgency.